June the 8th is approaching fast and the Dragons are raring to go. The team is looking in great form, with each player doing their own personal training alongside the usual Friday night get together. It is with some sadness however that we have to announce that the Worlds Oldest Football Club Sheffield FC can no longer participate in the tournament, it was confirmed that due to rearranged international commitments the team would no longer be able to take part. Sheffield FC have been a key part in the Dragons set-up and are disappointed not to be involved. We wish them a safe journey and look forward to meeting them on the field again in the future. 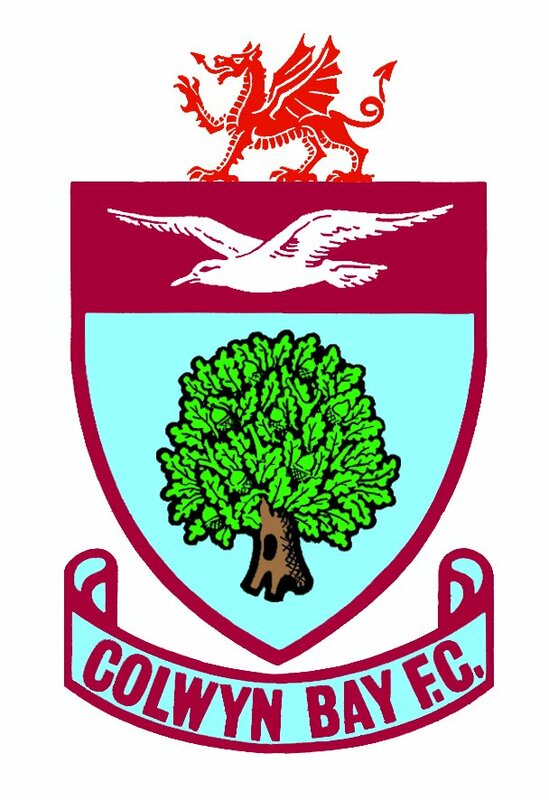 With the withdrawal of Sheffield FC, we didn’t have to look far for a replacement and we are very pleased to announce that Blue Square Conference North side Colwyn Bay Football Club will now be the eighth team in tournament. This will be the first time the two teams have met and is sure to be an interesting match when the Dragons take on the Seagulls in the local derby.